Many smartphones today already come with Qi wireless charging technology. But what promises to be a super-efficient and super-fast charging method has become quite a drag. 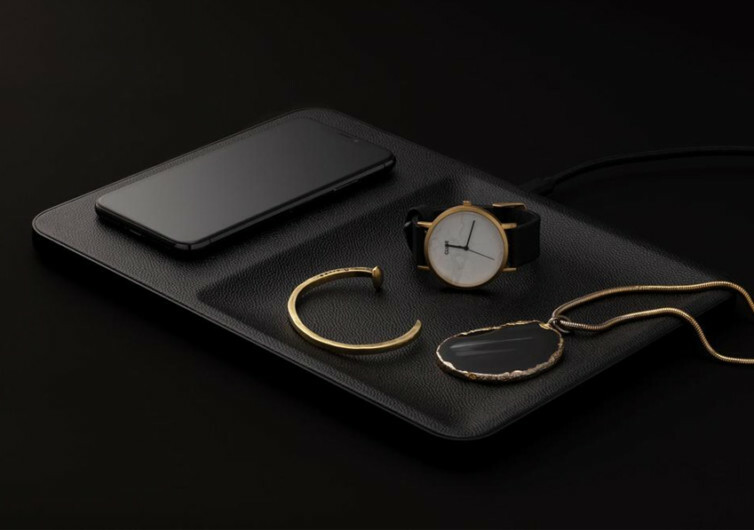 Courant continues to push the envelope of innovation to give you a wireless charging system that slashes 30 minutes off your charging time from other Qi-enabled wireless chargers. 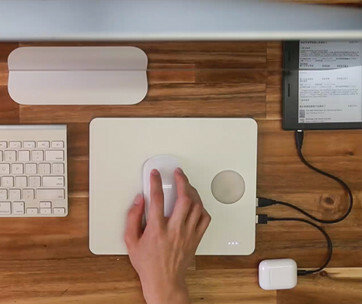 If you get the Catch:3, you’re bringing home a desktop organizer that comes fully integrated with a large wireless charging pad on the left third of the pad. 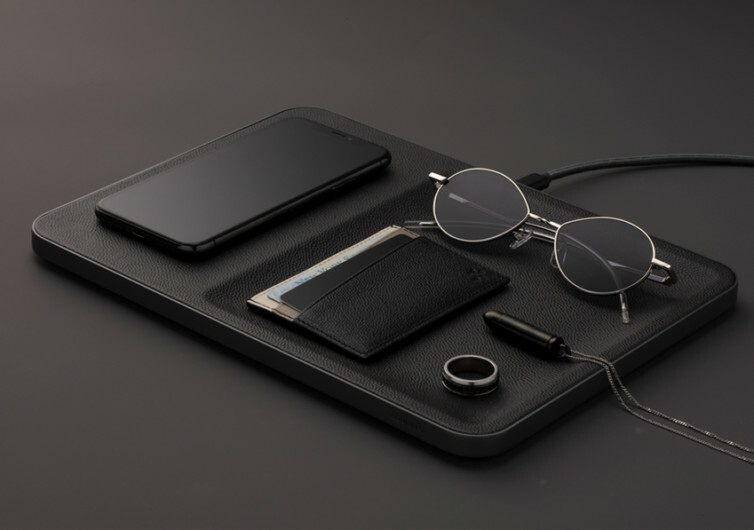 The other two-thirds form a valley upon which you can put all of your personal essentials such as keys, pens, cards, coins, wallets, and the like. 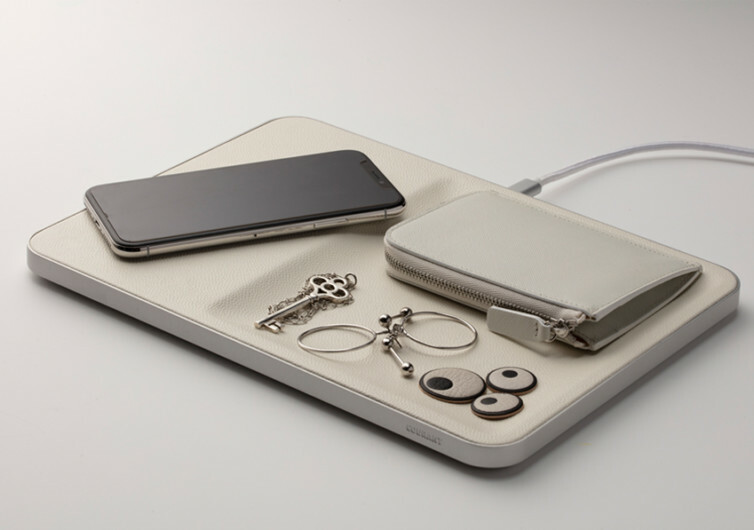 Of course, if you require only a wireless charging system that will never take too much space, then Courant’s Catch:1 is simply perfect. 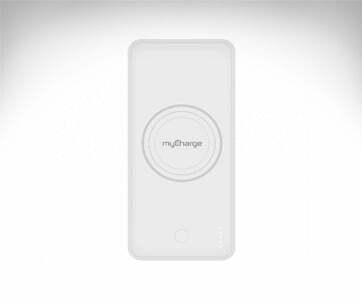 Whether it’s the Catch:1 or the Catch:3 that you’ll eventually pick, you can bet that the way it charges your device will be so much faster than your typical wireless chargers. 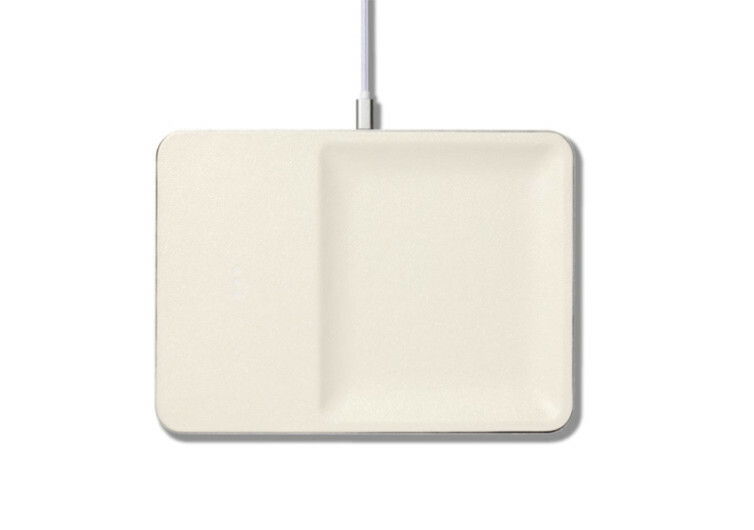 It comes with an intelligent chip that detects foreign objects and heat on the pad, instantly activating the Qi-certified wireless charging mechanism that features a super-fast wireless charging coil. Just as soon as the back of your phone touches the charging pad it goes to work immediately. 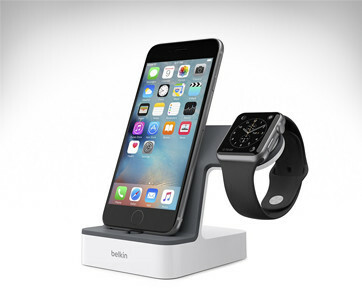 It’s like simply placing your smartphone on your table with the table instantly providing your device the juice to last another day. The top of the Courant comes in pebble grain premium Italian leather, giving you a tactile sensation that is clearly unheard of in such wireless devices. It’s extravagant, to say the least. But if your smartphone is to be the frequent guest of such a pad, you’d definitely want only premium quality materials to ever touch your phone. Adding to the elegance of the Italian leather on top is a chassis that is made of matte aluminum alloy. It’s lightweight yet designed with non-slip features to keep it from moving around on top of your table or desk. 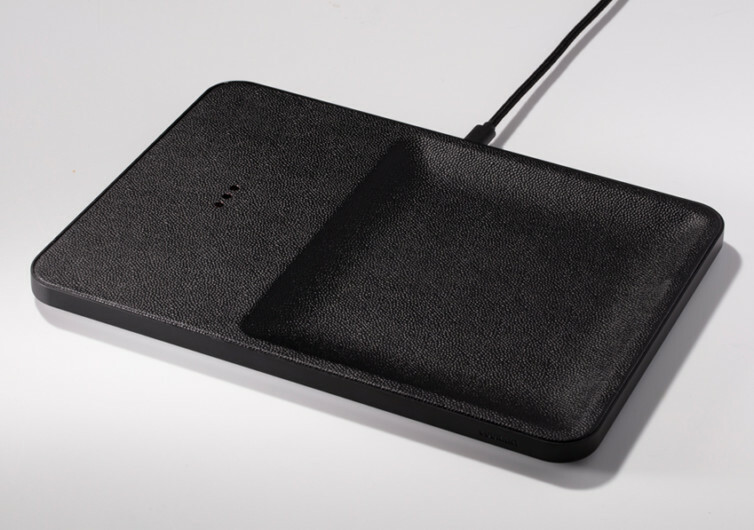 The Courant Qi Wireless charger is simple enough, yet it is its ability to charge faster that keeps it ahead of the rest.